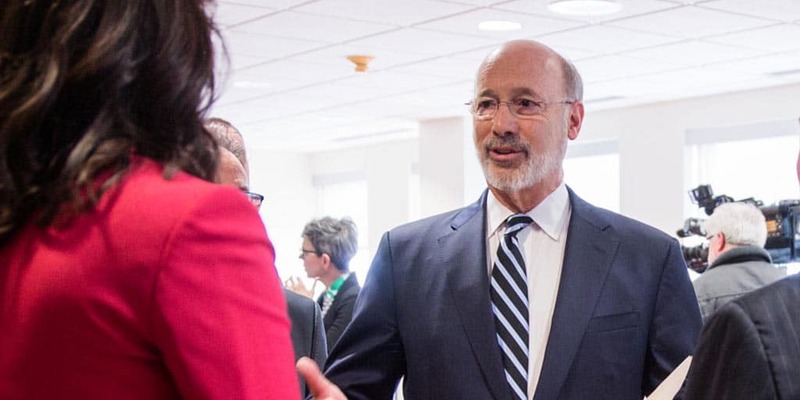 Harrisburg, PA – Today, Governor Tom Wolf released the following statement urging the U.S. Senate to join the House of Representatives in reauthorizing the Violence Against Women Act. “I applaud the House of Representatives for standing up for the survivors of domestic violence by re-authorizing the Violence Against Women Act,” said Gov. Wolf. “I now call upon the Senate to act rapidly to advance a reauthorization of this critical, lifesaving piece of legislation. “The Violence Against Women Act would strengthen gun safety measures nationally. These safeguards would keep guns from dangerous individuals and protect women against fatal violence.